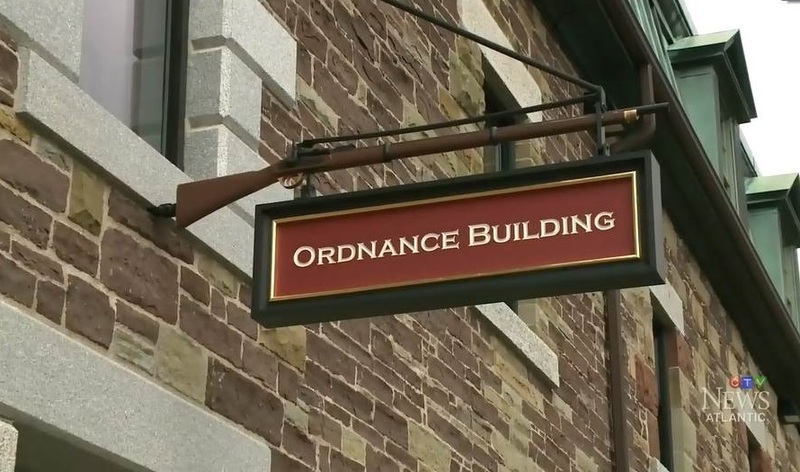 The “Old Ordnance Building” in the south end of Saint John, once deemed surplus and left unwanted, was just declared a National Historic Site. Built in 1842, the building is a former British military depot for weapons and ammunition. It was purchase and restored by local landlord/developer Commercial Properties Limited and is now occupied by office tenants including Dillon Consulting. By Stephanie in Commercial Real Estate, Heritage, Partners Global, Saint John on July 22, 2015 .